Spacious rooms. Great shopping. Clean rooms. 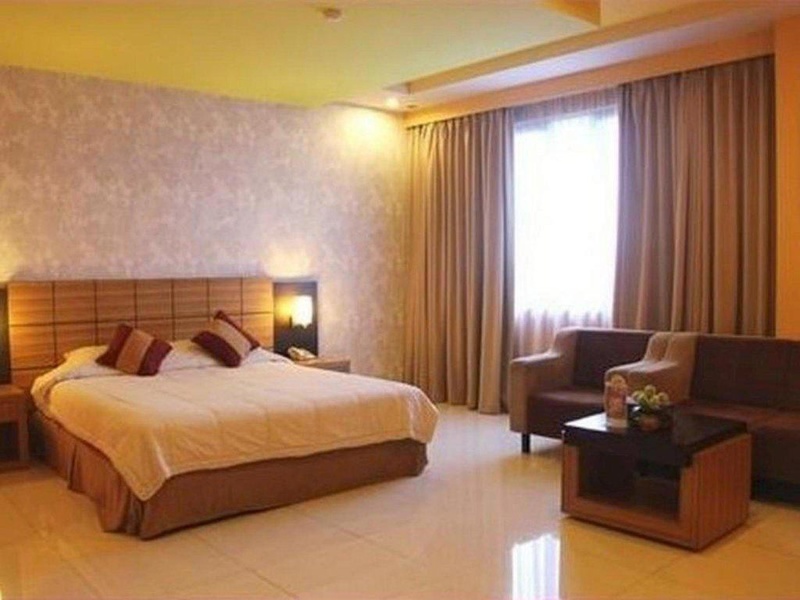 Hotel Kini is a popular choice amongst travelers in Pontianak, whether exploring or just passing through. The hotel offers a wide range of amenities and perks to ensure you have a great time. 24-hour room service, free Wi-Fi in all rooms, 24-hour security, taxi service, 24-hour front desk are on the list of things guests can enjoy. Some of the well-appointed guestrooms feature television LCD/plasma screen, internet access – wireless, internet access – wireless (complimentary), non smoking rooms, air conditioning. Enjoy the hotel's recreational facilities, including hot tub, fitness center, sauna, spa, massage, before retiring to your room for a well-deserved rest. 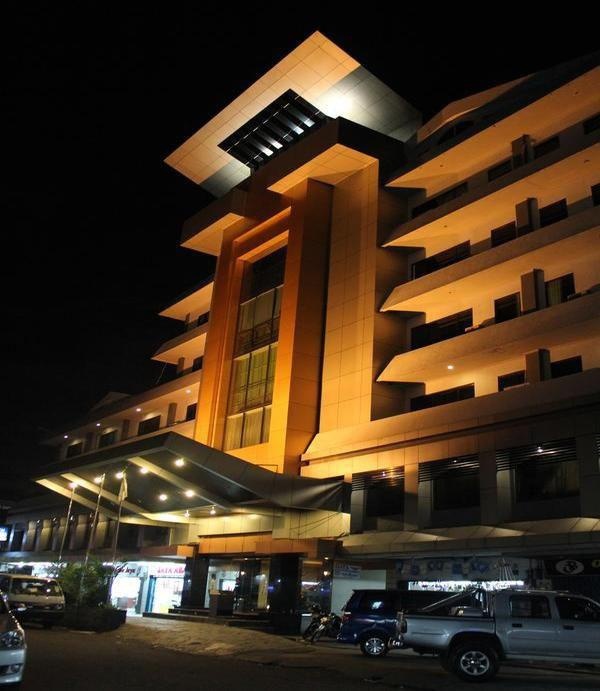 For reliable service and professional staff, Hotel Kini caters to your needs. Near center of the city. Shopping paradise nearby. Strategic location. Very good city hotel. Located near shopping areas. Great rooms and fantastic service. Wonderful choices of breakfast. Breakfast is good. Comfy bed. Comfortable rooms. Spacious room. Staff helpful. Friendly staf. Friendly staffs.